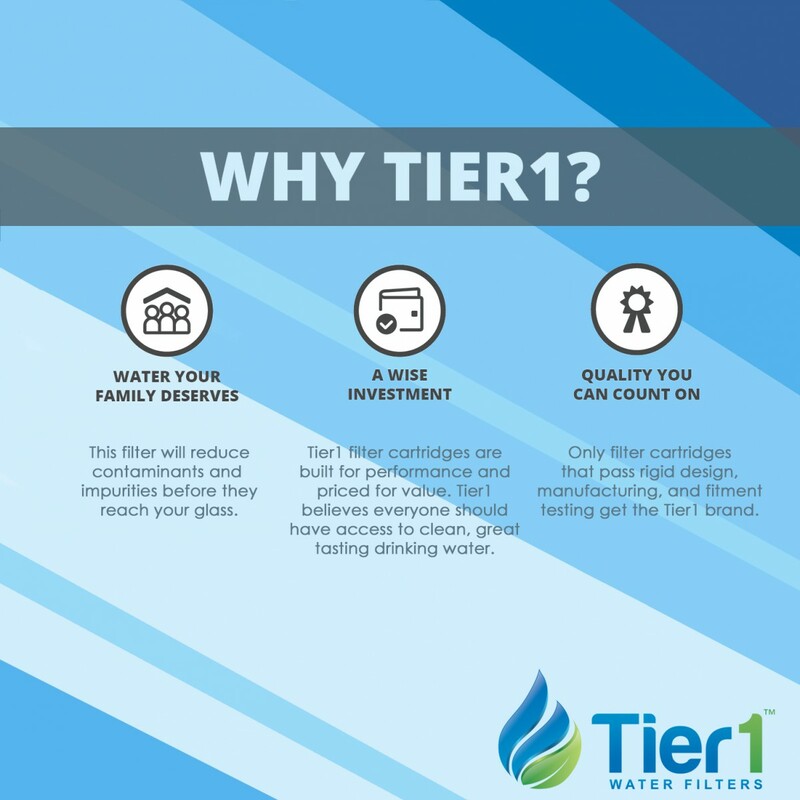 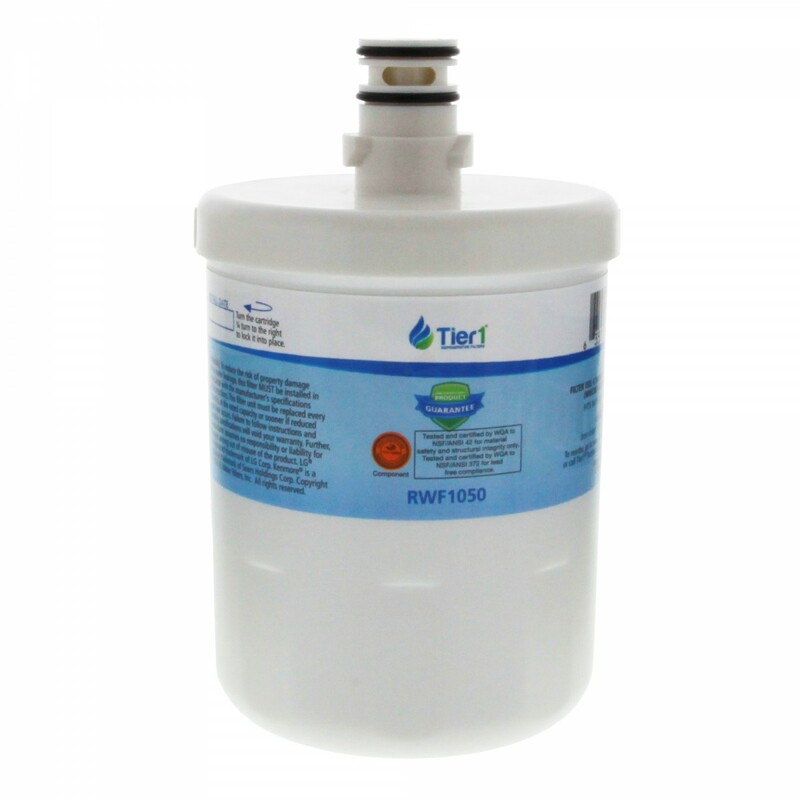 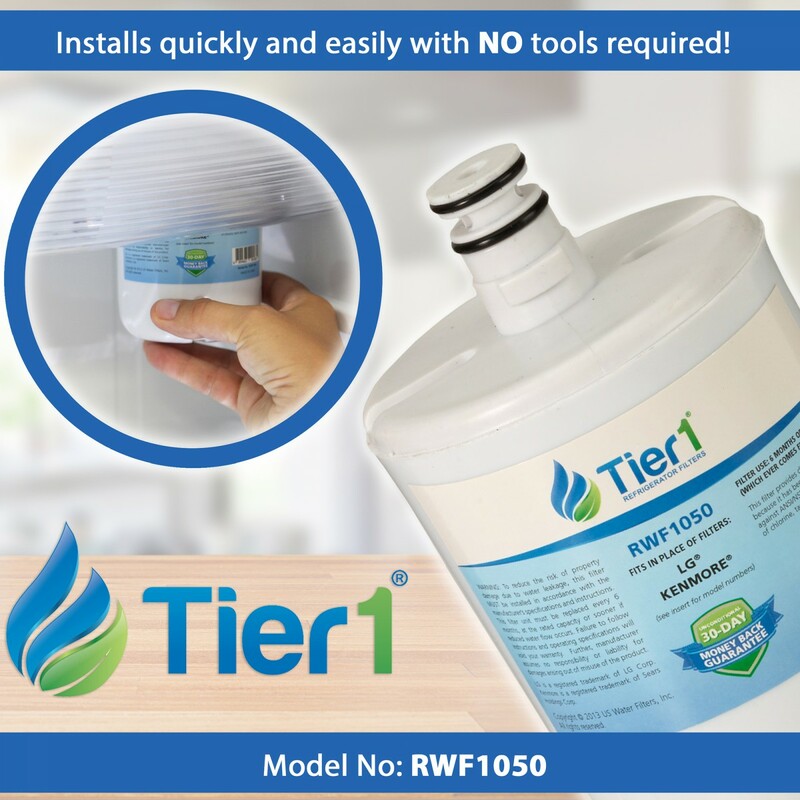 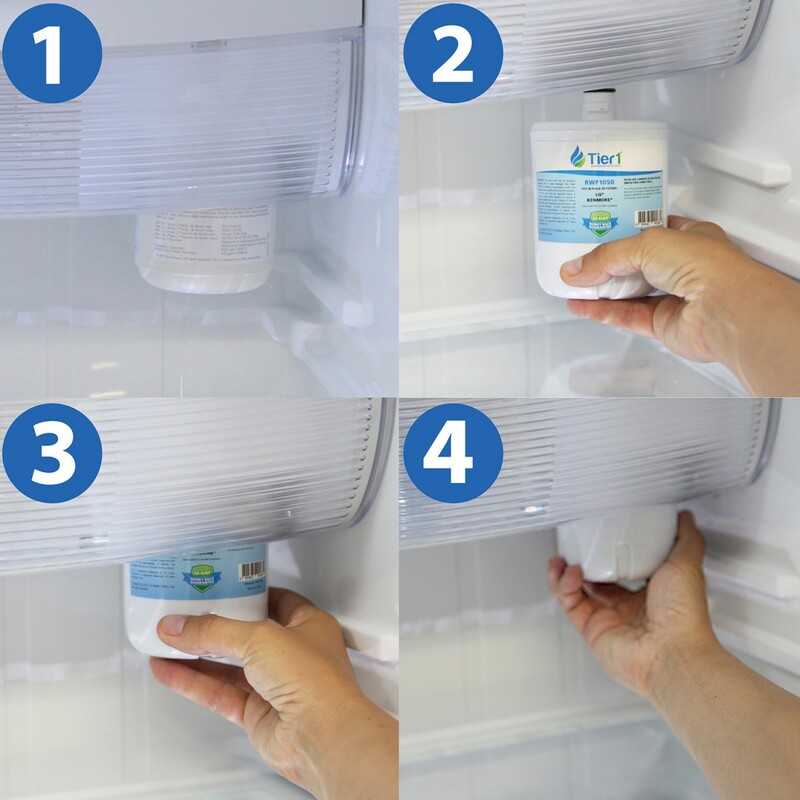 The RWF1050 by Tier1 compares to the LG models that use the LT500P or 5231JA2002A refrigerator water filter, this comparable replacement by Tier1 ensures you pour and serve only the freshest tasting water and ice in your home! 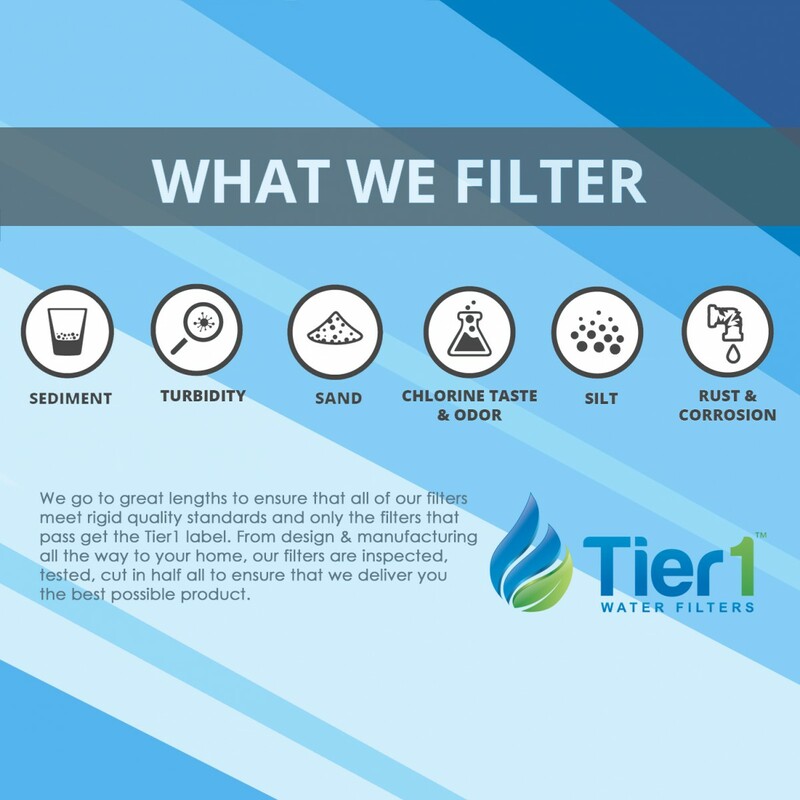 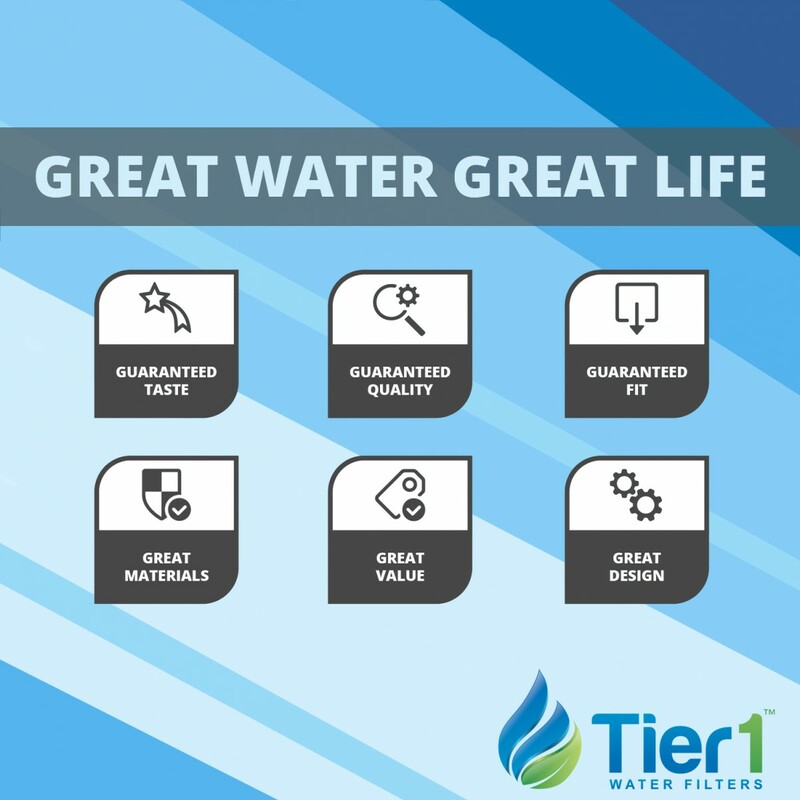 For up to six months after an installation that can be completed in minutes, this filter will reduce contaminants such as chlorine, rust, turbidity and more. 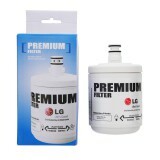 Drink only the cleanest water in your home by installing this Tier1 refrigerator water filter, comparable to the LG 5231JA2002A or LT500P. 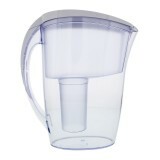 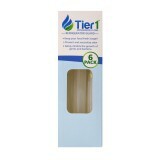 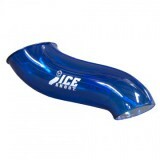 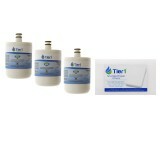 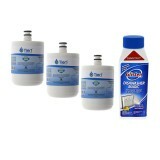 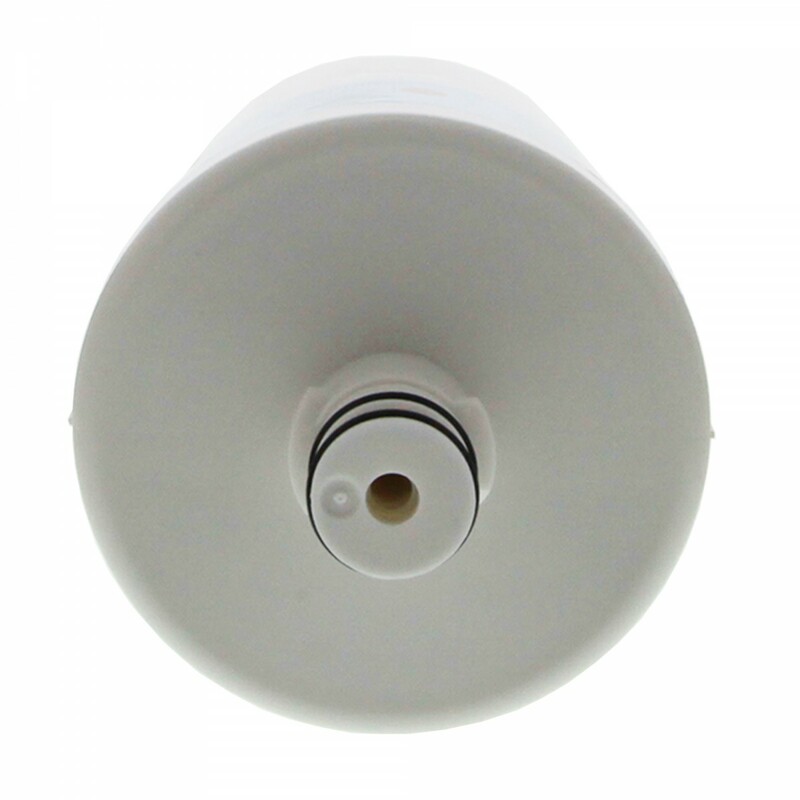 Ensures your water tasting fresh and pure, while ensuring you never pay more than you should!